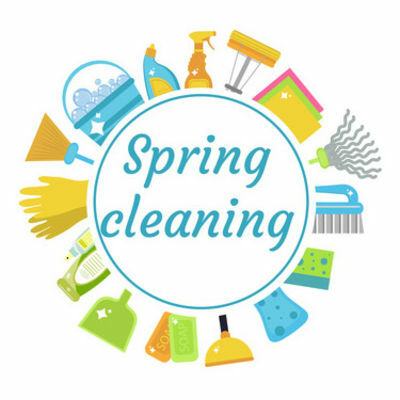 Got the spring cleaning itch? 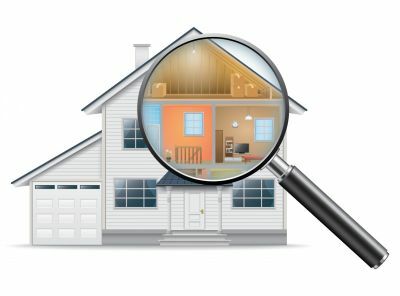 Check out our comprehensive check-list to make sure you don't miss a spot! 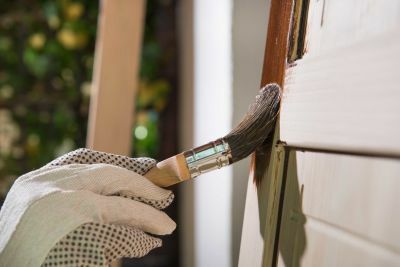 Home maintenance checklists for every season! 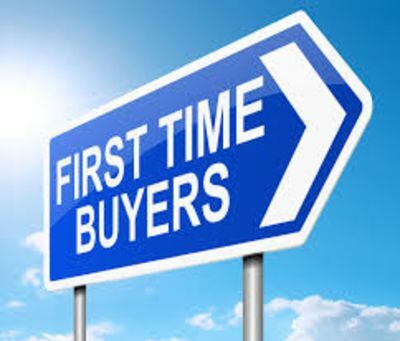 The last thing a first-time homebuyer wants to do is mess up the entire homebuying process by doing one of these common mistakes. 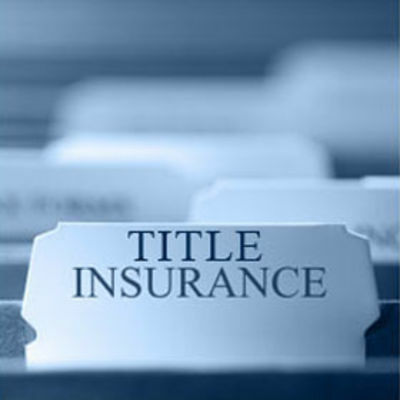 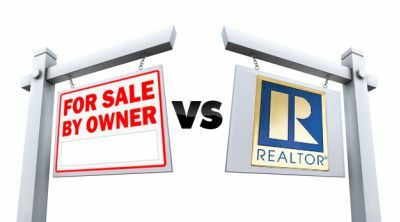 Not only does title insurance cover mistakes made during a title search, it also covers a gamut of issues that even the best title search cannot reveal.